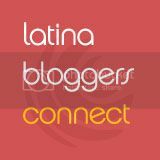 Diclaimer: This review was made possible by Latina Mom Bloggers and Pampers. If you follow me on instagram then you've probably already seen the before + after pics of Levi's first haircut. 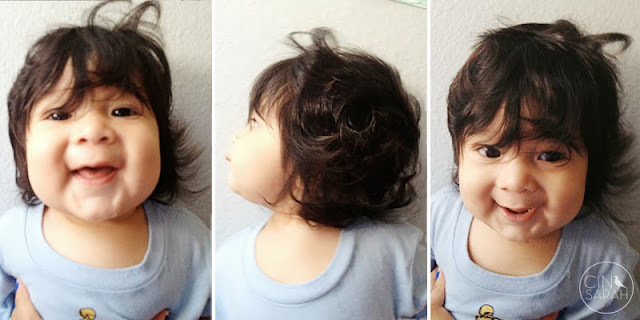 This little boy whom I sometimes call "baby Samson" was born with a full head of hair. My other two kiddos were also born with a lot of hair but this one beat them by a mile. Levi was just about to turn EIGHT months in the messy haired pictures above. A day before my birthday (September) we decided to tame the beast that was his hair and we took him to the hair salon we took his big brother Josh for his first haircut. 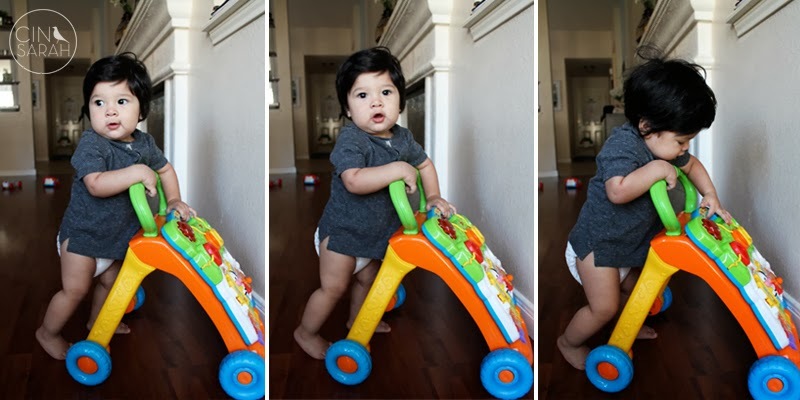 I can't believe we've already scratched that "first haircut" milestone off the list at him being just eight months old! He is turning 11 MONTHS this Saturday and we are closer to hitting yet another first. Pampers Swaddlers are SERIOUSLY my favorite diapers ever! They're thin yet can hold so much. They don't have crazy cartoons throughout the whole thing. This is big for the designer side of me. I like simple and clean. The little magic yellow line that turns blue when your baby does their business is brilliant! But you want to know my most favorite thing? The smell. Yeah I'm weird but I LOVE the smell of these diapers. They just smell like newborn to me. They also mask horrible poopy diapers so well. Sure everything in it was for Levi but I just get WAY more excited when my kids get things for some reason. So I've got GOOD NEWS for you today! Join the celebration and enter the 30 days of sweeps on the Pampers Facebook page where you can win daily prize bundles, plus the grand prize of free Swaddlers diapers & wipes for one year! 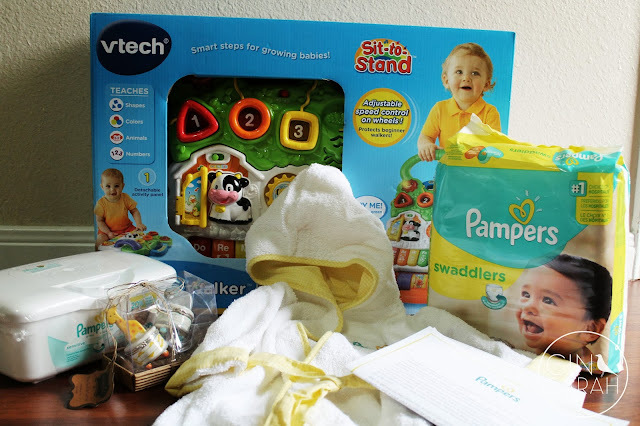 You can enter to win a Baby's Firsts Prize Pack like the one I received (pictured above) on my blog today! You're gonna love eveything! 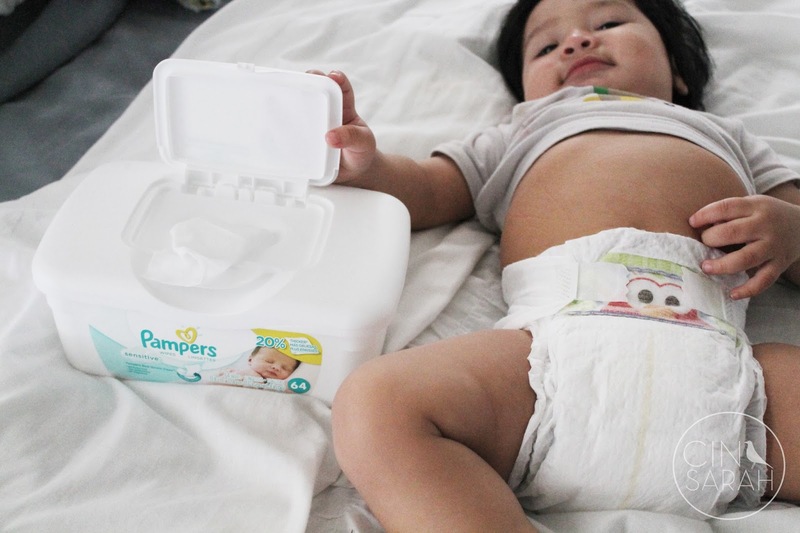 Have you guys seen this new Pamper's commercial? I love it! It's amazing how time goes by so quickly and just like that our babes become toddlers. Oh my word, he is SO cute! I love this, he is ADORABLE! We are having our first baby TOMORROW…….I can't wait! I'm planning to document milestones with a million photos! I would like to use this stuff to mark my new baby's milestones! 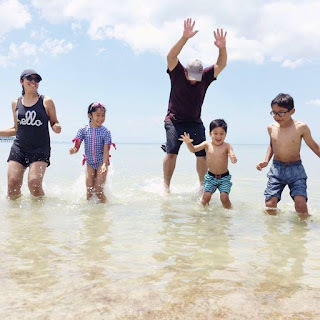 I usually try to get some pictures, but after four kids I tend to forget to do that, ugh! 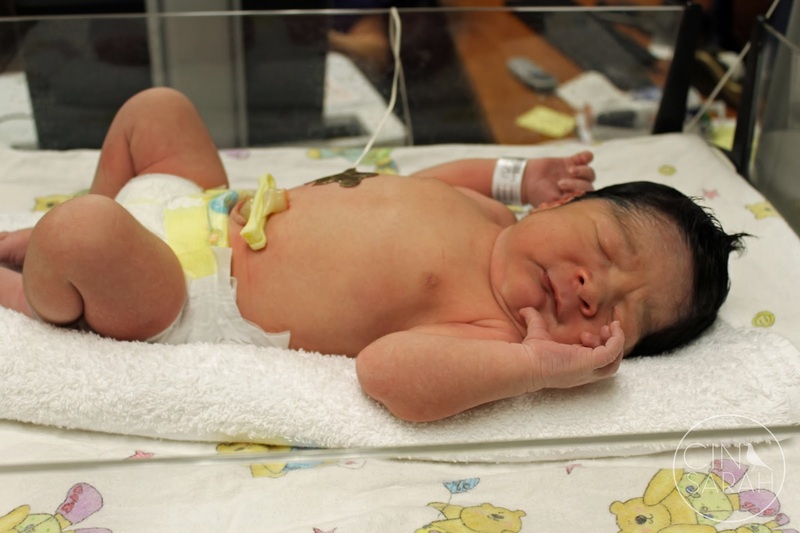 And I am so glad I'm not the only person who just LOVES the smell of Pampers. 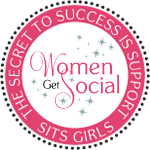 I love to Instagram/with text....it is a quick and cute way to capture those special little moments, as well as a convienient way for this new mama to keep track of when/where things happened (with style)...very important for modern mamas. LOL! Seems we all have the same idea! PICTURES! Firsts are so special it's nice to be able to capture them in pics! 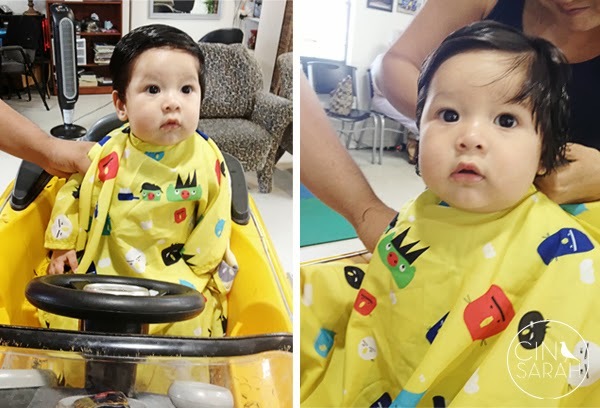 Thanks for the giveaway and I die at the cuteness of his first hair cut! Love your blog and he is adorbs! I keep a journal for all three of my babes! Plan to give them these when they have their first baby!